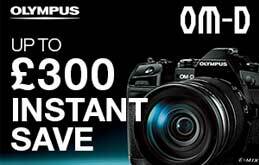 Great for printing from your PC, Tablet or Smartphone, a printer at home is so useful for turning all those digital images into a proper photograph that you can give as gifts. 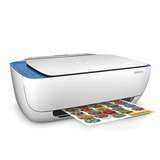 We stock a range of useful inkjet photo printers, at competitve prices and from manufacturers like Canon and Epsom. 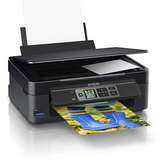 The Wifi printers are particularly useful and work very quickly from a distance along with the compact printer that simply produces a 6x4 image in double quick time. Some have LCD displays so that they can be operated on a 'stand alone' basis, without the need of a computer and others will print out to an A3 size after it has been tweaked or simply a favourite enlargement that just needs to be hung on the wall. Home photo printing works really well, if you take a lot of photos for family and friends and it doesn't need to be expensive. 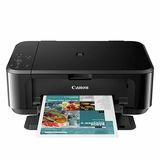 Cheap printing at home is really convenient and inexpensive way to print pictures and you can get stunning results from a basic printer. 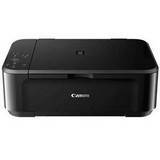 Canon home printers are available from as little as £35 and the professional A3 plus printers are easy to use. 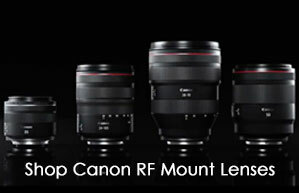 WiFi photo printers work well with wifi cameras and take the hassle out of photo printing. Printing photo enlargements at home is great, as the standard home photo printer will print an A4 photograph and they make wonderful gifts for family and friends, especially when mounted in a pretty photo frame.